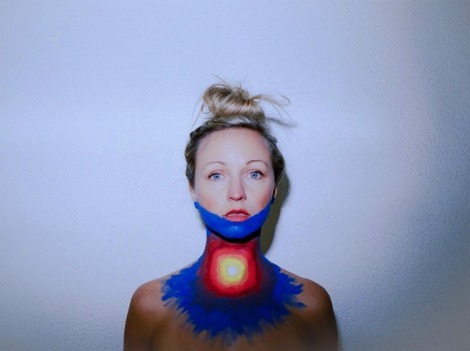 Ashleigh Ball, the magnetic front woman for Canadian indie pop band Hey Ocean and a celebrated voice actor, is set to release her first solo EP “Gold in You” on June 2, 2017. Written and recorded in Los Angeles with Grammy nominated producer, Ajay Bhattacharyya aka STINT (Gallant, Santigold, NAO, AllunaGeorge), Gold in You is a distinct departure from Ball’s indie roots and swerves into a mature and bold musical path. Featuring songs like “Crazy” and “Lover”, Gold in You explores themes of asynchronous relationships and the paradox of wanting two different lives at once: stable vs. chaotic or reality vs. dream.